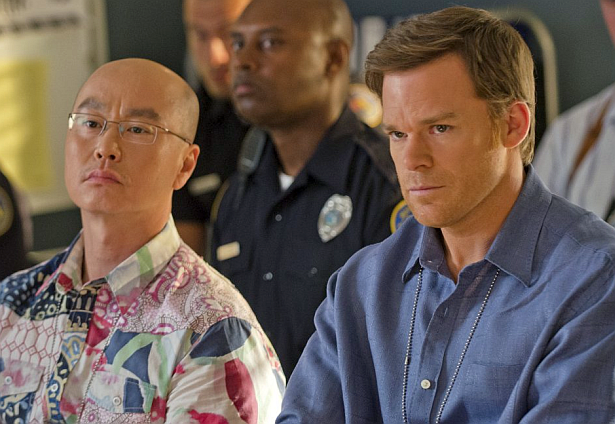 Dexter hits season high this week. Episode 8.05 "This Little Piggy", delivered 2,550,000 viewers, up from last week's episode. (1.2 adults 18-49 rating).